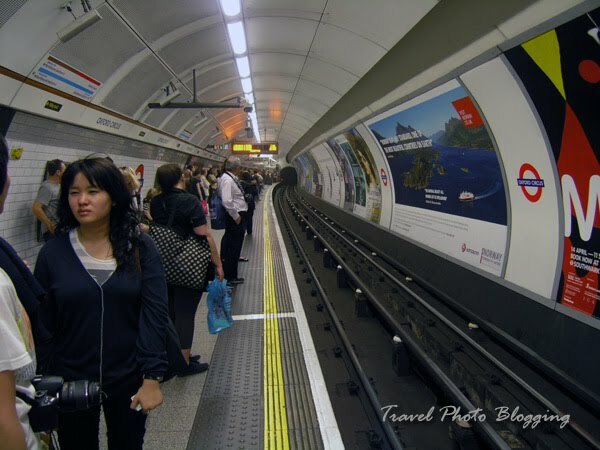 Travel Photo Blogging: How to get around London on a budget? Awesome picture of the tube. We call those subways in New York. Very impressive. Keep up the good work. Thanks for sharing such important information, Photos are good as always. Good tips. 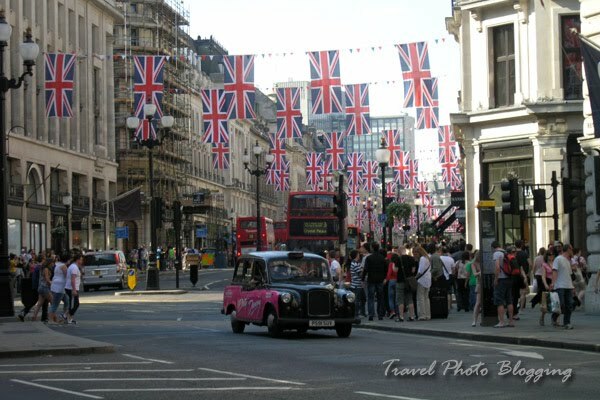 And if you're spending the day out in London you can do that pretty cheaply too. A lot of the museums and galleries are free, and there are loads of pretty parks to have a wander in.